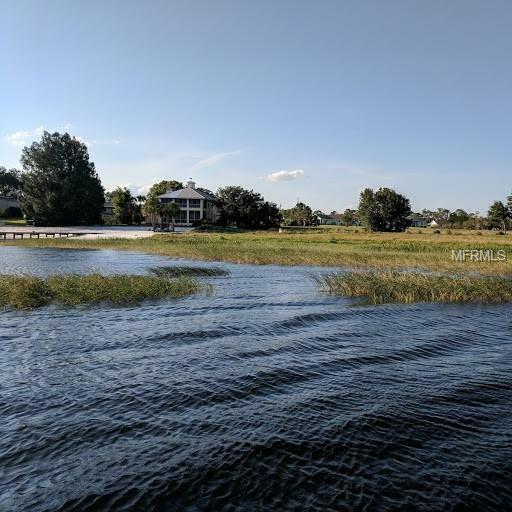 One of the only remaining building lots on Crooked Lake. 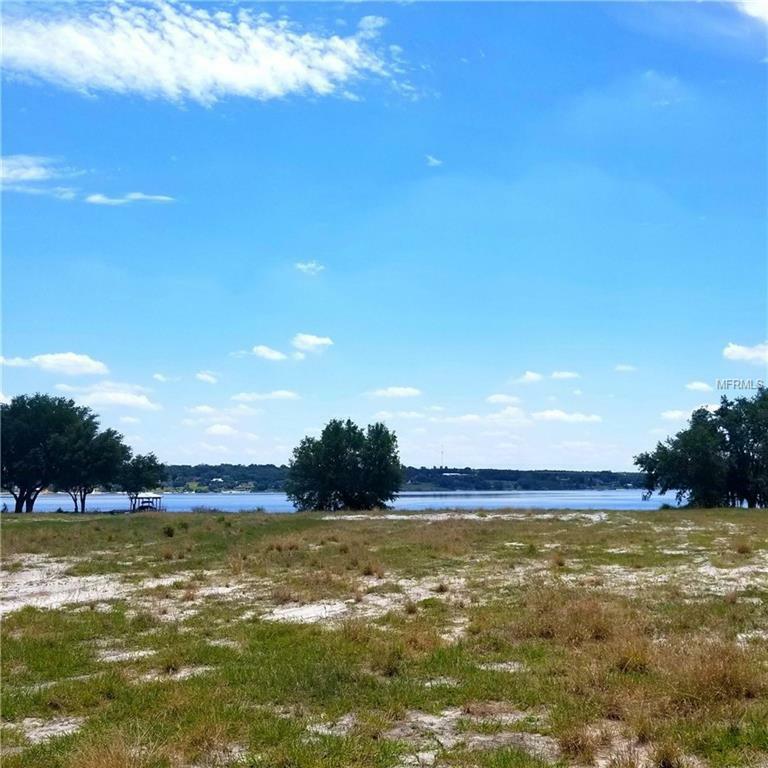 This acre+ oversized lot boasts 126' of lake frontage, level, filled with fantastic views and ready to build! 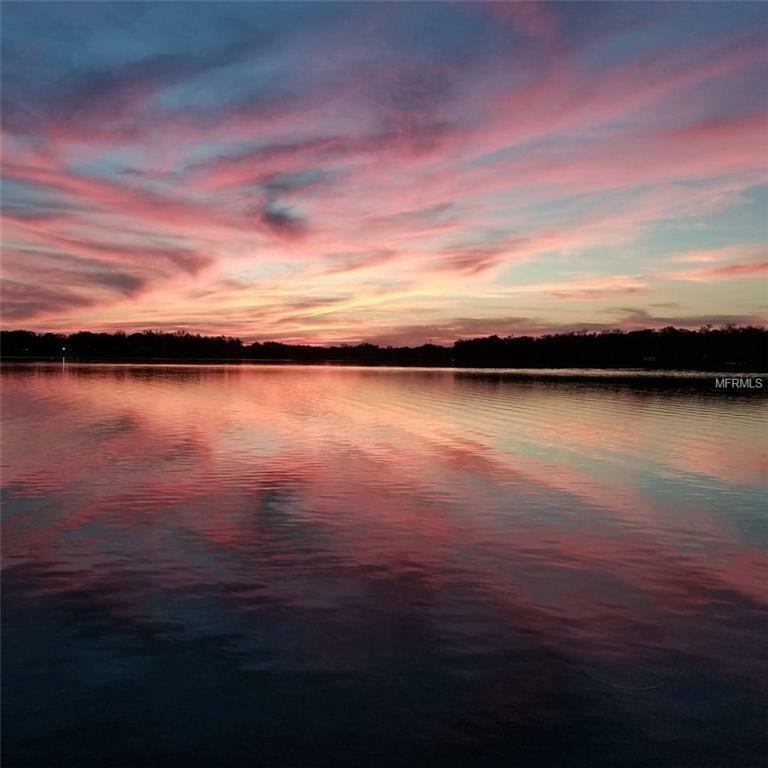 The only state-designated "Florida Outstanding Water Body in Polk County, Crooked Lake boasts beautiful, clear water with a sandy bottom. 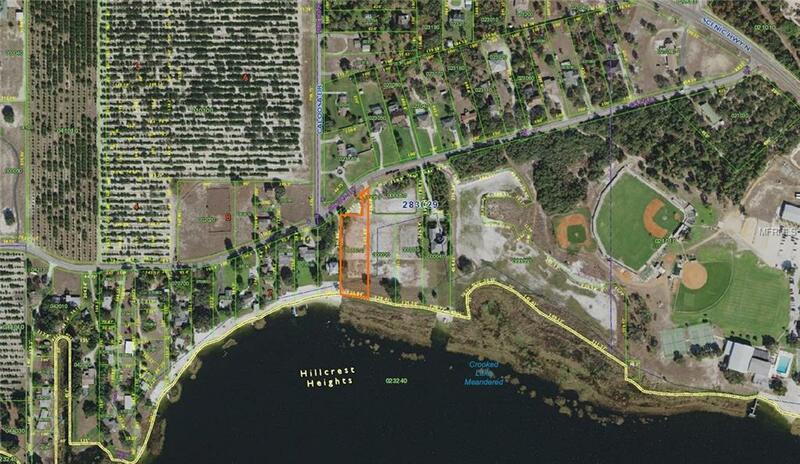 Located on the desirable north side of the lake, near Babson Park! Listing provided courtesy of Vantage Property Management Llc.